Counting down to the Lunar New Year of Boar. 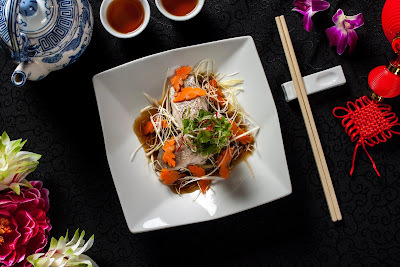 Have you made plans for your reunion dinner? Sunway Putra Hotel Kuala Lumpur has all their CNY dining schedule all planned out for you. 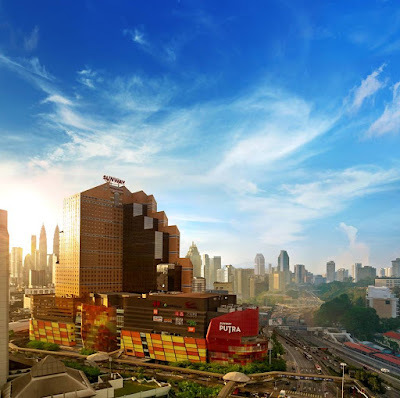 Diners could enjoy exciting food promotion to celebrate this Chinese New Year festive season at Sunway Putra Hotel Kuala Lumpur. 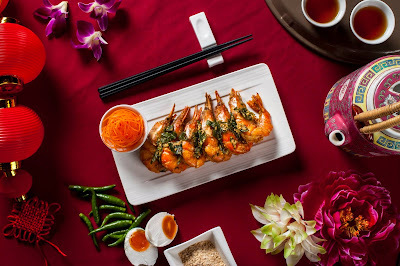 The Hotel is offering all Chinese New Year Buffet Dinner which are made available on 4th and 5th of February 2019 priced at MYR118 nett per adult and MYR68 nett for children aged 7 to 12 years old. Children aged below 7 years old eat for free. 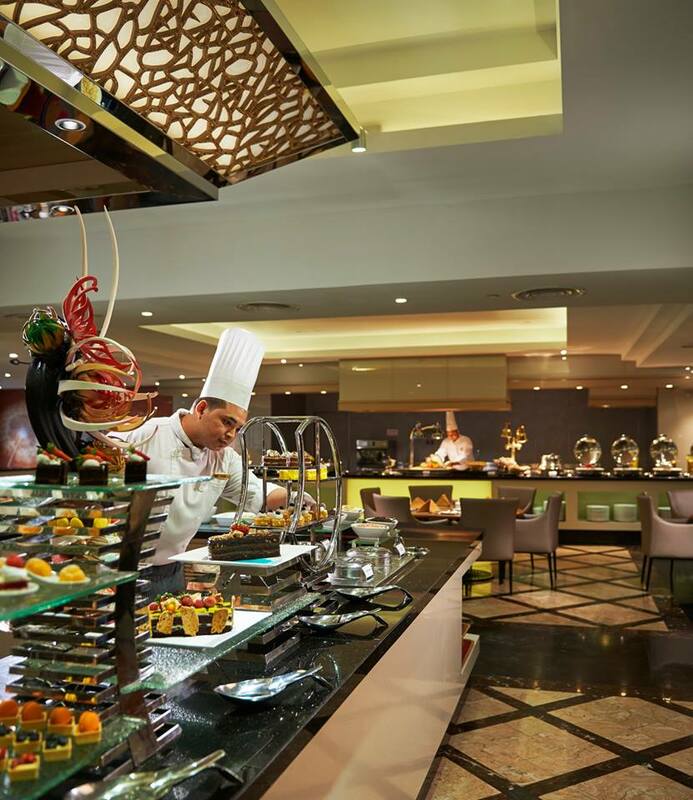 We are amazed with the variety selection of food offering at Chinese New Year Buffet Dinner, Sunway Putra Hotel Kuala Lumpur. It is a great place for the whole family and friends to go as each of us can choose what we like to eat. 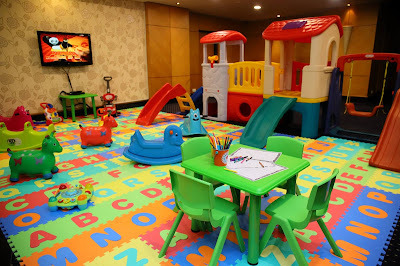 Good news to parents like myself, there is a mini indoor playground available throughout the dining operation serves interesting play area and activities for the children while the adults can enjoy the meal, which is located within the compound of Coffee House. No charges apply for this playground, absolutely complimentary for all guests. I love how Sunway Putra Hotel Kuala Lumpur setup the indoor playground to keep the kids occupied and the adults can enjoy their food too.